MicroSquirt Module is a credit card sized engine management board! 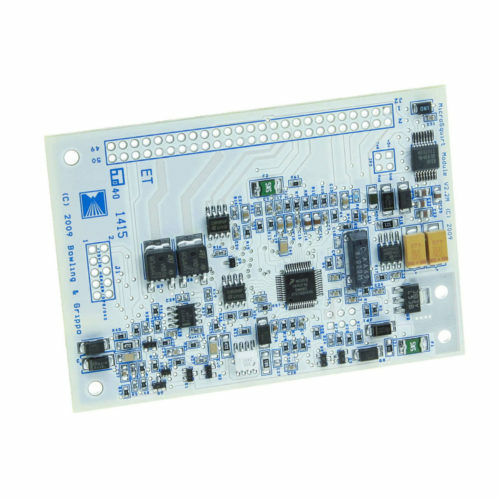 This board packs all the features of the MicroSquirt into a 3.5″ x 2.4″ PCB, with all components installed. This tiny ECU opens up unprecedented possibilities – there’s never been a standalone this tiny, or this adaptable. Got a racing series that allows any modification if you can fit in the stock ECU case? No problem! Want to make your own expanded I/O circuit board? Go right ahead – this board already has many of the key features you need for engine management, so simply add your own extra circuits and a connector! The possibilities are limited only by your imagination. 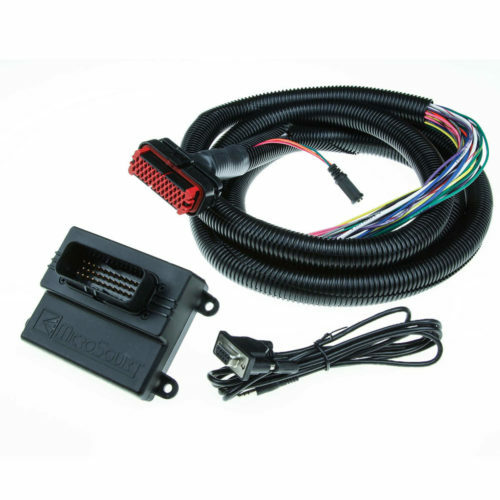 Here’s a rundown of the features this ECU has to offer. 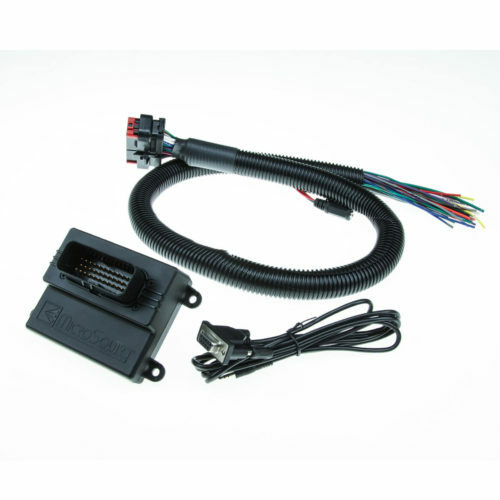 The MicroSquirt Module is based on the V2.0 version of the MicroSquirt, with the high current ignition outputs used on early MicroSquirts removed. 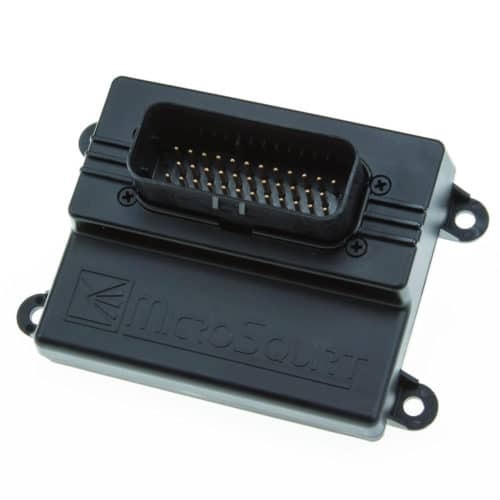 Compared to the current production MicroSquirt, it uses a different VR conditioner circuit, and has additional I/O brought out to a 10 pin header. Are large volume discounts available? Yes, large quantity discounts are available to qualified businesses. Jobber account required. Please CONTACT US for further info. How do I connect to the board? 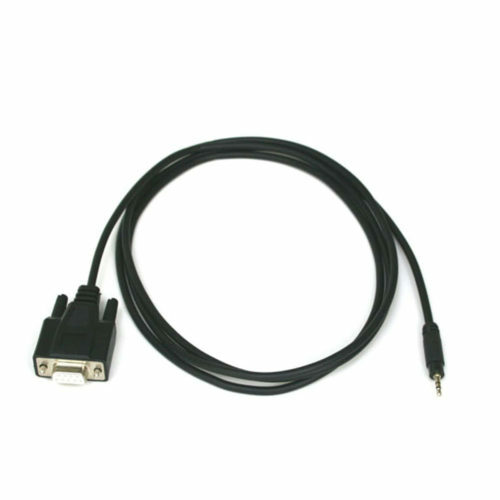 It uses industry standard 0.100″ headers. We do not recommend soldering wires to it directly as this can make service difficult. We have a hardware kit to make this a bit easier. Do I need any additional licensing to create and re-sell a system based on this module? The licensing for use of the hardware and firmware is included in the cost of the module. There are free versions of TunerStudio and MegaLogViewer that include all features needed to fully calibrate an engine management system using the MicroSquirt Module and firmware, as well as registered (pay) versions of this software that add some bonus features and functionality. The module has a one year limited warranty against manufacturing defects. 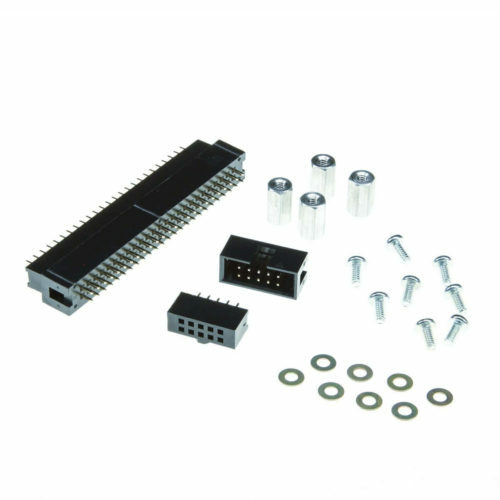 We recommend mounting the module on removable connectors rather than soldering wires straight to the PCB. Even though the need for warranty service is extremely rare, we can only service our PCB, and cannot re-attach the module to soldered on wires after doing doing warranty service which might require their removal. The MicroSquirt only has two injector drivers, so it would not be able to run the injectors in three groups of two, only two groups of three. These engines can work with MicroSquirt; if you run into any difficulties, please contact our technical support team and we will be glad to help out. This board is a very different version from the regular MS2 and would not be a direct replacement. We can get an MS2 minus the daughter card or certain other parts by special order if you need to replace a failed solder it yourself kit, and there are a number of people I can recommend who are set up to work on customer assembled kits as well. The serial communications chip is rated at 85 degrees C. Everything else on the module is rated to at least 105 C.